Prefinished or unfinished hardwood flooring: which is best for you? 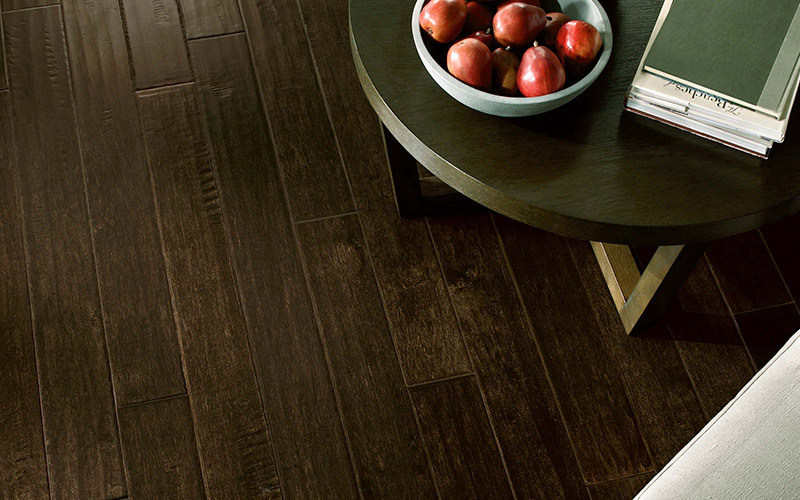 The type of finish you choose for your hardwood floor has an impact on its durability and appearance. Most hardwood flooring comes prefinished - which means the finish was installed in the factory, that's why it is also known as factory finished hardwood. Site finished hardwood floors come natural and are finished during installation. Prefinished vs unfinished hardwood: which is best for you? A protective top coat is added to all hardwood floors to seal against damage from normal wear and tear, stains and light moisture. This top coat is known as the finish for the flooring. The finish also adds a level of shine to each floor from matte to glossy. Some manufacturers will let you choose the level of luster - or gloss - in your finish. Others select that design style themselves. Many hardwood manufacturers have different levels of finish durability so you can select one that has a higher resistance to scratches and stains if your floor will be in a high traffic area. Prefinished hardwood is easier to install in your home and it lasts longer. A finish installed in a factory has a controlled environment for better drying. Drying the finish in your home makes it subject to many variables. Manufacturers cure a floor's finish under ultraviolet light in the factory which makes it extremely durable. Floors finished on site are only cured by air drying. Finally, finishing a hardwood floor in your home is messy - sanding, odors from the top coat etc. If you are building a new home, you might consider unfinished hardwood but the benefits of prefinished typically outweigh any other reasons for finishing on-site. What luster or sheen should you pick?